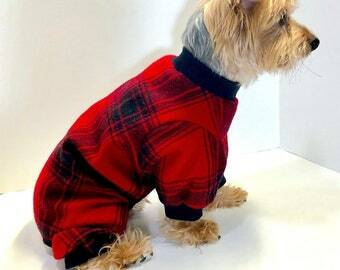 Announcement Inspired by our rescue dogs, Whirly Dog Supplies creates and sells Really Cute dog clothing and pet clothes designed to be easy to use while being stylish and unique. 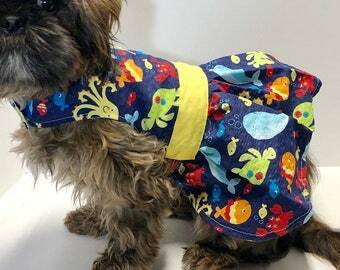 Dog Hoodies and Dog Coats, Dog Pajamas, Dog Dresses, Dog Shirts, and more that range for being fun, fashionable, and durable. 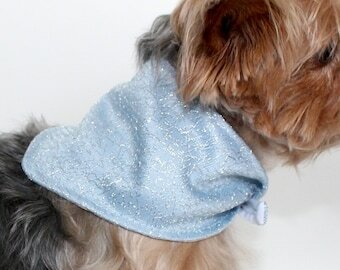 Each item is designed to please you and your dog. Your complete satisfaction is our goal. 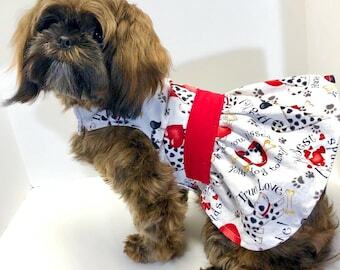 We love each and every one of our customers and their pet; so we pay special attention to comfort, durability, ease of use, and detail when making our dog clothing. We use quality designer fabrics and notions when making the garments, and we guarantee your complete satisfaction. We have been selling online through various venues, such as eBay, for the past 10yrs - you can be confident you are in good hands. 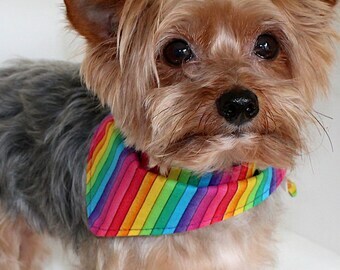 Visit our company website, www.whirlydogsupplies.com to find other great items not listed here, follow our blog, and more. 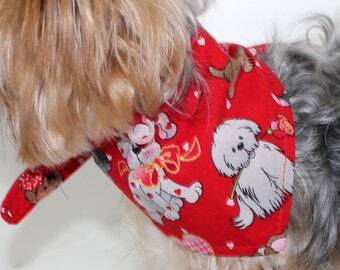 Inspired by our rescue dogs, Whirly Dog Supplies creates and sells Really Cute dog clothing and pet clothes designed to be easy to use while being stylish and unique. 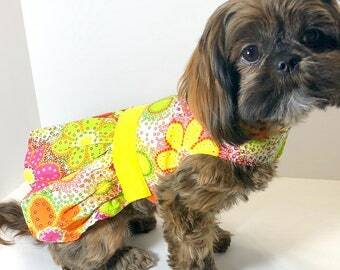 Dog Hoodies and Dog Coats, Dog Pajamas, Dog Dresses, Dog Shirts, and more that range for being fun, fashionable, and durable. Fast shipping easy transaction ! 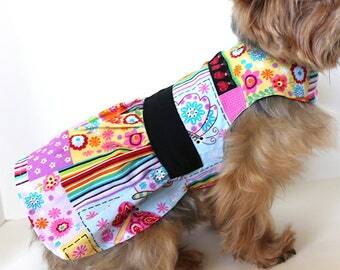 Whirly Dog Supplies, the best dog clothing and supplies available. Handmade, Comfort, Quality, Style, and Love. Shop local in the pacific northwest for Whirly Dog Supplies' products. 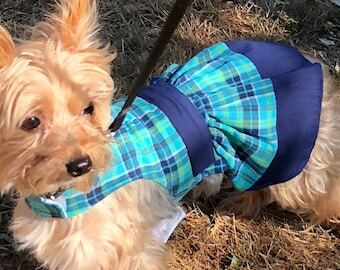 Whirly Dog Supplies got started a few years ago when I became unable to work and we adopted a little Maltese Dog from the local animal shelter. His name was Whirly, he had been neglected and mistreated. He lived at the Oregon Coast and was a breeder dog in a puppy mill. When we got him he was underweight, taking antibiotics for various infections, and his hair had to be shaved off because it was stained from being trapped in a cage for nine years and having to sleep in his own waste. When I got him, all he wanted to do was be held and cuddled. He is quiet and never barks, and everyone he meets he want to give them love and attention. He is the most incredibly sweet dog I have ever seen. I have fallen in love with the little guy. I had decided he needed clothes, as I got him during the late winter and he was always shivering and cold. I found everything I bought at large chain pet stores didn't fit him properly and were cheaply made. I decided to make clothes for him. 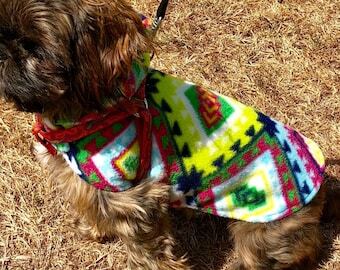 Everyone that saw him thought the dog clothes were wonderful and said I should be selling them. I started here on Etsy and made them available to the public. 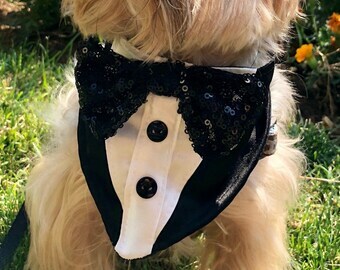 I have a company website, http://www.whirlydogsupplies.com with all of my products, for discussions about sales, products, promotions, and just about any information related to dogs, I have included a blog. 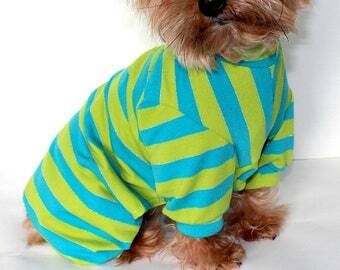 Love making clothing for dogs. 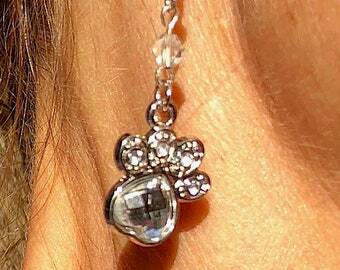 Communicating with others and making my customers and their pets happy. Armando is more then just an assistant. With his years of art and design skills he brings fresh new ideas and advises in the design and creation of all our products. 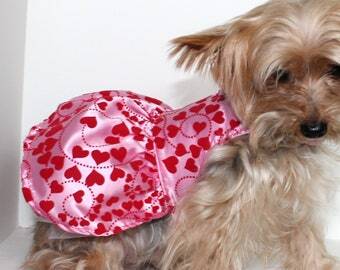 Whirly came to us several years ago as a senior rescue, please see our "Story" and he did the majority of the modeling up until about a year ago. He is now helping from time to time when he is feeling up to being photographed. Toby also came to us as a rescue. He is about 3 years old and full of energy. 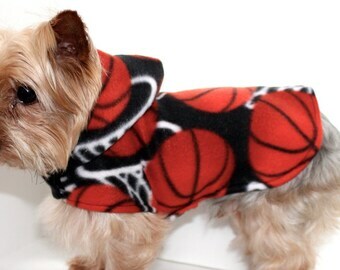 He loves getting dressed up and having his picture taken, whether it's a dress or hoodie! Find whirlydogsupplies at the following upcoming markets! March of 2011, I adopted a sweet little Maltese dog named Whirly from the local animal shelter. I tried purchasing different sized clothes for him but "small" was too small and "medium" was too big, so I decided to start making him clothes. 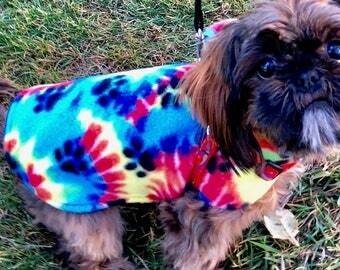 I used my little Whirly as a test subject and model for the apparel. 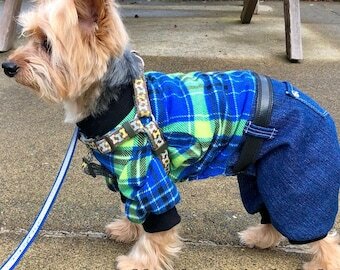 He happily wears the clothes I make and when I take him for walks he seems to prance as he goes, as if he is showing off. He is an incredibly sweet dog. I started looking at the design of the clothes I purchased and adjusted them to his size and I noticed that many of the clothes where hard to put on and take off. I needed something easy to use. Therefore, all the clothes I make are in the form of a wrap, most use Velcro for closures. 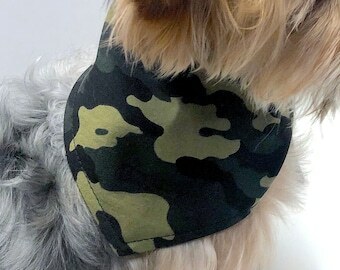 This makes them easy to use and it provides him with more movement and comfort. Once I started making clothes for Whirly, I noticed that everyone was commenting on how cute he looked in them and they wanted to know where I got them. One day, my neighbor (and friend) suggested that I make and sell them. I started selling them on eBay and Etsy. My customers love the product, so I decided to make the clothes available to everyone by starting up my own website. I talked with other dog owners - friends, family, people at the park, fabric store employees, or anyone willing to give me their opinion. The overwhelming consensus was that people want something easy to use. 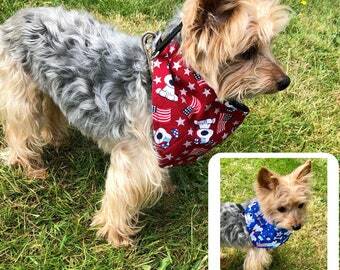 Dog owners with smaller dogs find it difficult to get the tiny legs through sleeves and dealing with snaps or buttons were simply too hard. Now I know there are other wraps on the market that use Velcro closures, however you can’t find ones made with the same high quality fabric and material we use. I make the apparel as a one piece wrap. This eliminates stress on seams, because there are none, except on the hoodies. When attaching the Velcro I run three lines of stitching at the outer point because of the wear when pulling them apart. The materials I use are only the best designer fabrics. The fleece is anti-pill and cottons are prewashed to avoid shrinkage. All clothing is machine washable unless otherwise noted in the listing. 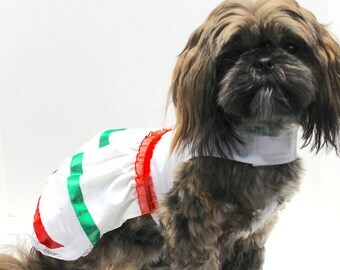 Even if you have a small dog, they are dogs – meaning they love to play, dig, roll around, and get dirty. So feel free to throw your new wrap in the wash with your other dirty laundry. 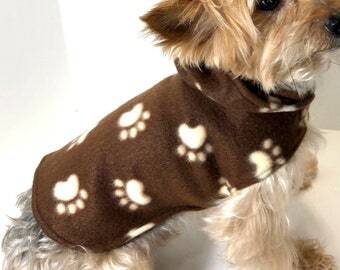 A lot of the dog apparel I make is one-of-a-kind. When I go to the fabric store, I first look for remnants to purchase before buying from a bolt. It’s important to me to be eco friendly. Remnants work for smaller dogs and it helps to keep our landfills from filling up. However, this is not always the case, sometimes you may see larger quantities for certain items if I have special orders and there is a lot of left over material or if I find clearance or bulk fabric that the store is trying to get rid of.